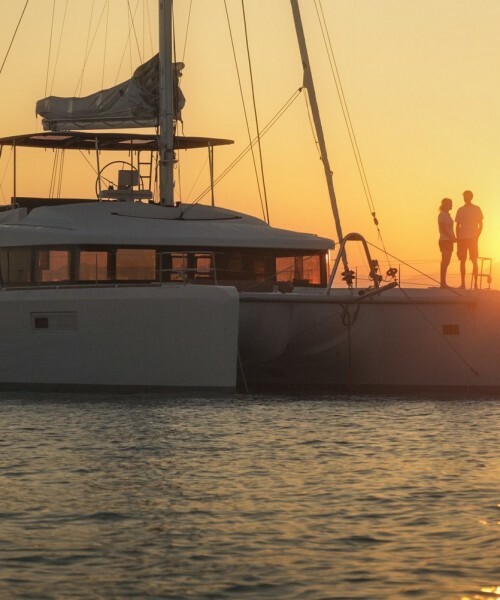 If you don’t have a whole week to spare but still dream about a luxury sailing trip we are would love to welcome you on one of our amazing yachts. 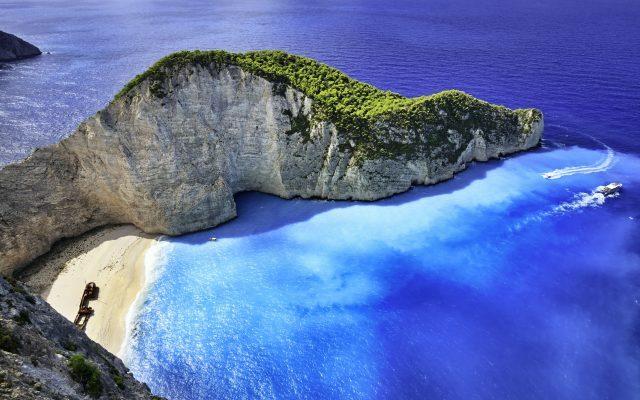 Jump on board and sail to some of the most beautiful bays and beaches in the Mediterraean. Our driver will meet you at the airport and take you straight to the superyacht. Now it is time to leave the marina and find a perfect location for the first dinner on board. Head down to amazing Sivota and then to Petriti, with beautiful bays there will be perfect spots for a swim or some water sports. 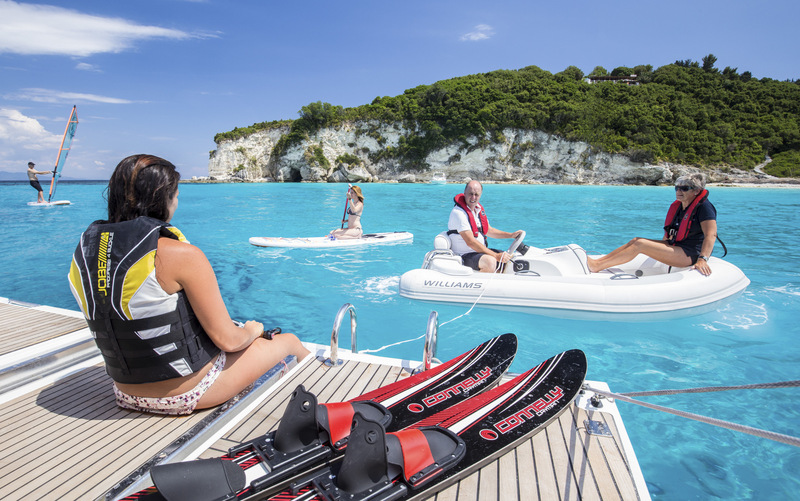 You will have various “toys” (watersports include water-skiing, wakeboarding, ringo, windsurfing, SUP and snorkelling) to choose from and the skipper will be there to help you. Or get involved! 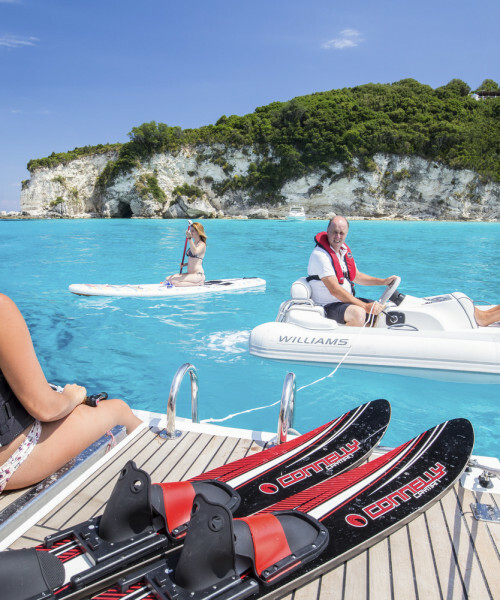 The crew will happlily get you started and if you are an experienced sailors you can take complete control and the crew will just be on hand as required. Time to get back home and plan the next trip to the Ionians. 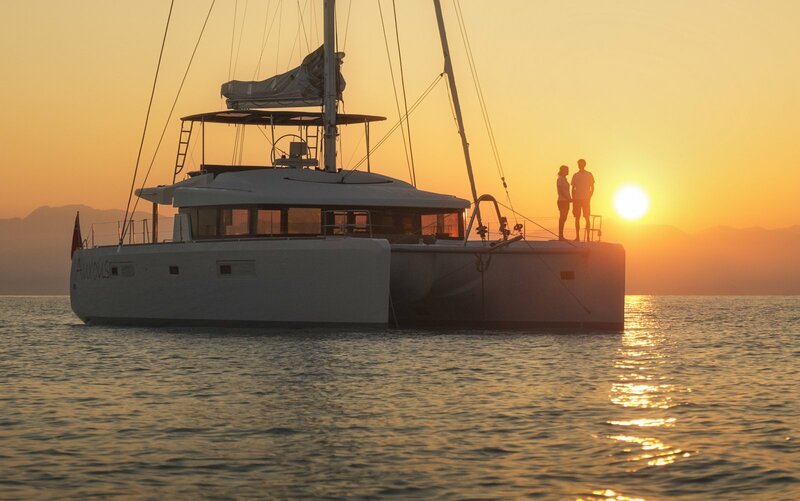 Next time you might even want to spend a whole week on board one of our luxury yachts.